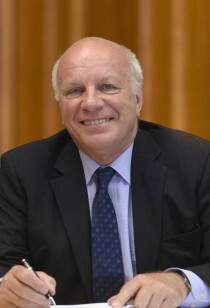 Currently chairman of the Football Association and the British Film Institute, Greg is a well-known media executive, journalist, broadcaster and former Director General of the BBC. He has held Chief Executive positions with LWT, Pearson Television and Channel 5 and was Chancellor of the University of York. 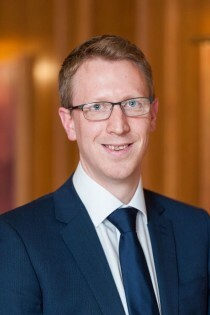 Greg has held hotel interests over a number of years and became chairman of Vine hotels in 2015. 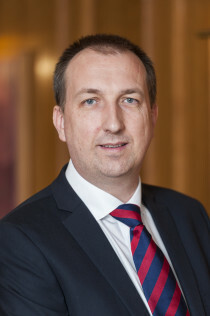 As a current Board Member of Best Western UK and previous Divisional Director of BDL Management Garin has a wealth of experience across all aspects of the hospitality industry. 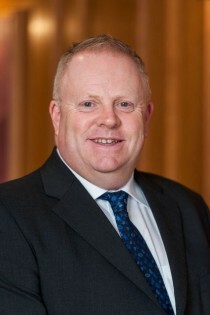 After gaining an honours degree in Finance and Marketing he held a number of junior to General Management positions with some of the UK’s leading hotel companies before taking over the Holiday Inn – Heathrow as GM in 2001. This lead to a series of hotel openings including Crowne Plaza, Holiday Inn, Holiday Inn Express, Ramada Encore as well as the largest four star hotels in Sheffield and Manchester. Garin became a hotel owner in 2009, increasing the portfolio over the last few years with a close relationship with Accor, Hilton, IHG & Best Western among others. 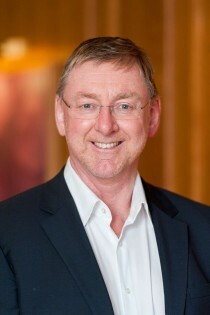 Andrew has over twenty years’ experience in commercial property development. 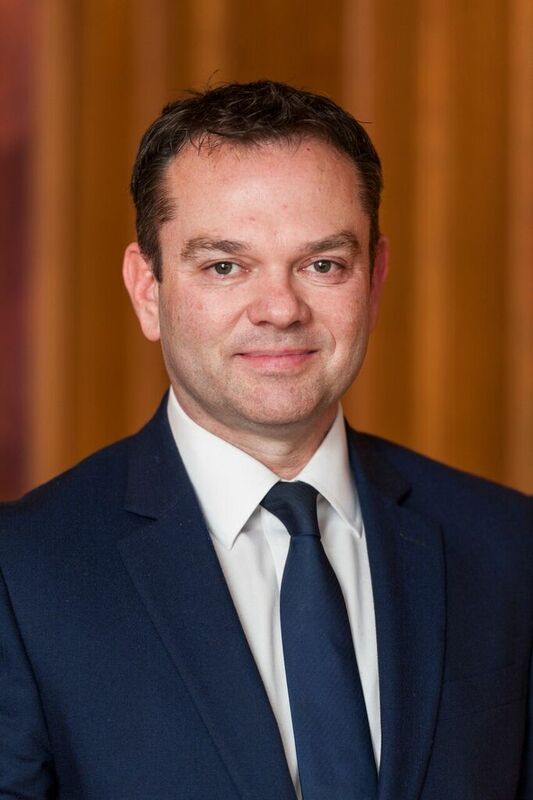 Andrew’s integral understanding of the commercial elements of business which underpin long term business growth and his wealth of knowledge in the hotel industry has been invaluable to the acquisition of the current portfolio. As Commercial Director Andrew has been instrumental in developing and maintaining the key relationships with the major international brands, the key UK based commercial funders, investors and lenders. Paul has a wealth of experience in running hospitality businesses, having overseen rapid business expansion including re-branding, the purchase and re-opening of hotels, commercial leasing and the start-up of new businesses. With particular experience in delivering growth to hotels through membership of Best Western, the world’s largest hotel consortium, he has a proven track record of delivering improved operational standards, combined with increased revenue and profitability. Paul has also delivered large scale refurbishment projects under budget, managing contractors and finances. He has created successful and sustainable businesses which have outperformed the market over a number of years. Steven has a proven track record of hotel management with a diverse range of companies both internationally and in the UK; in particular, he has had several years of experience of luxury properties in the middle east. He has acute commercial focus, identifying prospects for rev par growth whilst maintaining an appropriate cost basis. Always looking for opportunities to enhance product and services, Steven is a strong manager who creates effective teams who can exceed business objectives and move organisations forward. He is a specialist in the Hilton Brand, the reputation of which as a hospitality leader is unrivalled. 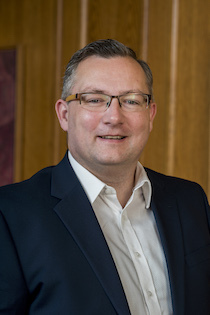 Neil was appointed as CFO in September 2017 and has overall responsibility for the financial management of the business. Neil is a chartered accountant with 20 years’ experience. His professional career began at PricewaterhouseCoopers (PWC). He has held senior finance positions at QHotels, LA Fitness, Crystal Motor Group (Independent BMW & Nissan dealer group) and KCOM plc. Financial management is at the heart of our business and Tony is an experienced hotelier, whose career in Hotel Financial Control and Hotel Management has covered most aspects of the industry. He is an excellent communicator and motivator, leads by example and is a key member of senior management teams. Tony has a robust track record of high financial achievement as a result of strong commercial awareness and commanding budgetary and forecasting skills. He has considerable knowledge of working within franchise hotel properties from IHG – Crowne Plaza/Holiday Inns and Hilton Hotels. Heather has considerable experience in hotel human resources management in both large and small properties at a senior level. Her particular areas of expertise include succession planning, performance management, training and development and employee engagement. Heather has assisted a number of businesses through organisational changes and is astute in identifying areas in need of improvement and implementing successful curative action plans. Having worked for Forte, Thistle, Ladbrokes and Hilton Heather is well equipped to drive the people strategy across all areas, helping the business to make the most of its resources and talent in order to effect structural change and meet tough industry challenges. 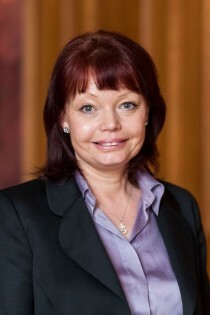 Liz Wood brings sales and marketing skills and expertise developed over 20 years of working in the hospitality sector. With a track record of developing effective integrated hotel sales and marketing campaigns, Liz is committed to generating beneficial partnerships with a hotel’s local business community and key agents. With experience in working with multiple brands in addition to a range of independent venues, she brings an unrivalled level of business development knowledge to the team.